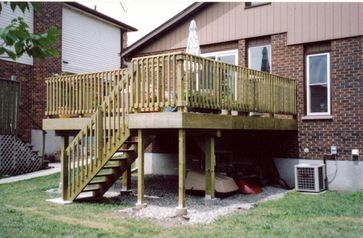 Upgrade your home with the expert help of Guelph’s renovation contractors at T. Dixon Renovation and Construction. 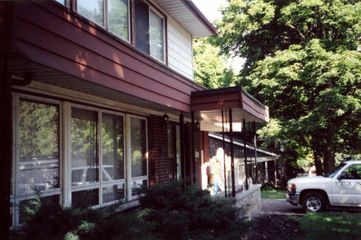 Tony Dixon and his team of highly skilled and dedicated professionals will fulfill your dreams of a more modern, functional and unique home to be enjoyed for generations. T. Dixon Renovation and Construction wants you to start enjoying your improved home life as soon as possible. We work with you directly, keeping you posted at every step of the renovation to ensure we meet your deadlines. Our commitment to you is to be responsive, reliable and courteous to your budget and timeline. With guaranteed fair pricing, you’ll never be hit with unexpected labour or delay charges – just the honest estimate as discussed in our free consultation. 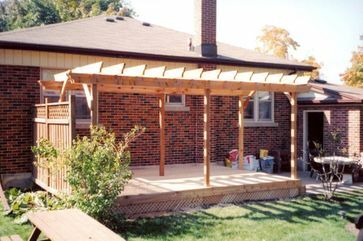 Tony has been in business for over 28 years and carries a lifetime of experience helping homeowners in Guelph and surrounding areas achieve their home improvement goals. With acute attention to detail, our trained craftsmen ensure quality results down to the very last nail. Contact one of our reliable contractors to discuss your next home improvement project. Book your free in-home estimate; we service Guelph, Fergus, Rockwood and the surrounding 20km radius.